aaa auto parts is an automotive recycler that provides quality parts with no surprises on delivery. The aaa family utilizes our knowledge and commitment to help our customers be completely satisfied. 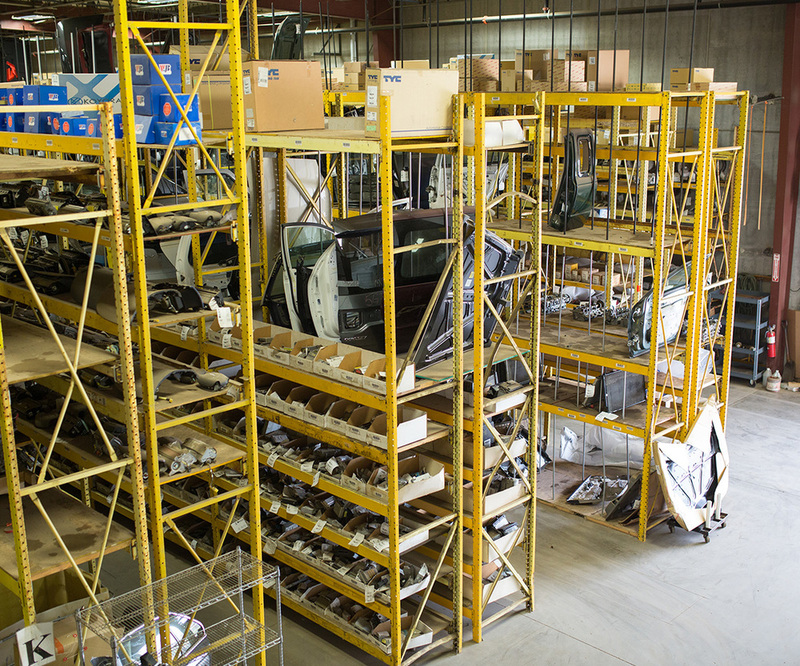 aaa auto parts is an automotive recycler that provides quality parts in a timely manner with no surprises on delivery. The aaa family utilizes our knowledge and commitment to help our customers be completely satisfied with their buying experience. CALL (651) 423-2432 FOR A QUALITY RECYCLED PART QUOTE TODAY! This website is not endorsed or approved by, and is not in any way affiliated with, THE AMERICAN AUTOMOBILE ASSOCIATION, INC. ("AAA"). AAA makes no representations about the products and services advertised and offered on this website.